Fuori Tutto There are 33 products. Short Sleeves Leotard Maggy designed by Sansha with high circular scoop front and back. 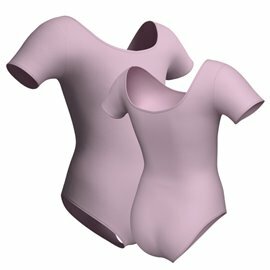 Girls Pink Leotard with basic design suitable for school uniforms. Antibacterial shelf bra-lining. Available in Pink Cotton. Pink Cap Sleeve Leotard Sarah by Sansha with low circular back. Classic and comfortable Pink Cap Sleeve Leotard for children and girls. Perfect for regular uniforms. Available in a superior quality cotton, in colour Pink. Special Price. Super-fast dispatch. One of Sansha's most popular Girls Camisole Leotards. This Girls Camisole Leotard with mid scoop back and shelf bra lining is suitable for regulation uniform. 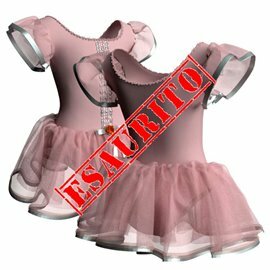 The most beloved among Pink Dance Leotard for Girls. Immediate delivery. Cute Long Sleeve Leotard Carola by Sansha with round front and back. Suitable for regular uniform. No itchy tags or seams. Perfect for kids, girls and adults. Available in cotton, in colours Black and Pink. 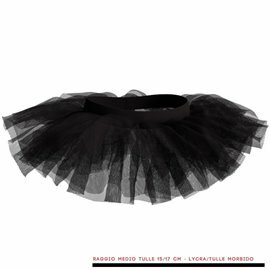 Our Long Ballet Tutu with a long romantic length has a classic body with full front lining. 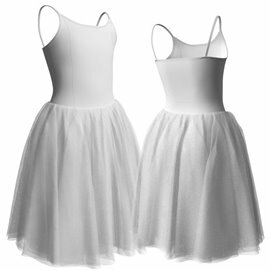 This ballet dress has a tutu skirt with 4 layers of quality tutu netting with an edged top frill. Available in children and adult sizes. 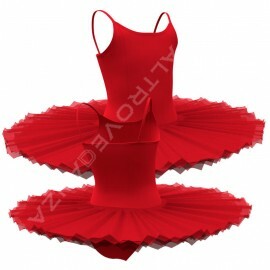 Our ballet tutus and tutu dance costumes are suitable for performance in dance shows, dance festivals and dance competitions. Black Flamenco skirt with decorative ruffle at the end. Available for immediate delivery in Black in Adult, Girl and Child sizes. Feasible in more than 10 colours on request. 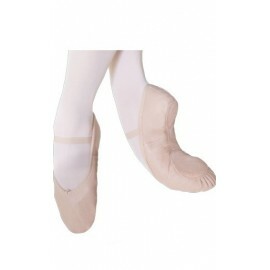 "Leather Full Sole Ballet Shoe" Tendu L1 are comfortable Ballet Shoes suitable for Kids, Girls and Adult Beginners. Unbeatable quality and value for money. Cute Long Sleeve Shrug. Soft Cotton/Lycra knit. 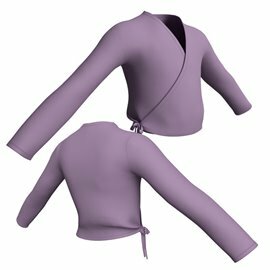 This beautiful shrug is an ideal warm up accessory for any dancer. No itchy tags or seams. Child, Girl and Adult Sizes, available in more than 35 colours on request. 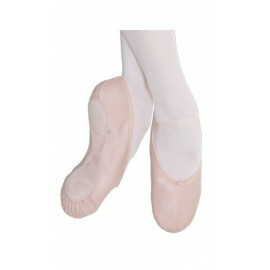 Altrovedanza's unbeatable "Leather Split Sole Ballet Shoe" Pirouette L3. Based on Altrovedanza's unique snug fit. With attached single elastic (no-pre sewn). 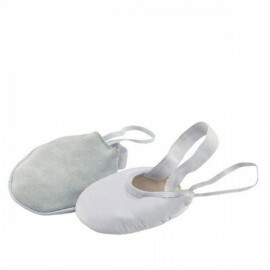 Comfortable and elegant Soft Ballet Shoe suitable for Beginners and Professionals. Available in Leather Pink. Canvas Pro-Stretch Split Sole Balle Shoes with matching contoured split suede sole and elasticated power mesh under foot insert for optimum fit and flexibility. 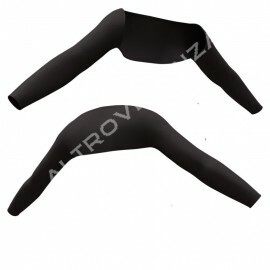 Features pre-attached double crossover arch elastic. It is advisable to take a size bigger than the size usually purchased. 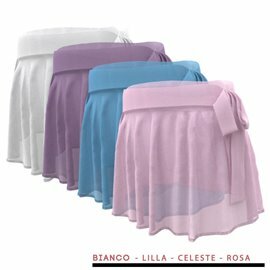 Altrovedanza Convertible Tights for Ballet are made of comfortable microfiber 80 deniers. Altrovedanza's Ultrasoft microfiber Convertible Tights feature a comfortable waistband dyed-to-match for cool, dry comfort. Ideal for all types of dance. 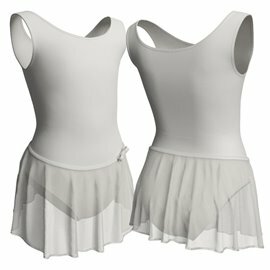 Available in Child (1-6), Girl(7-12) and Adult (one size) sizes. Women Criss-Cross Back Tank Leotard "Ingrid"